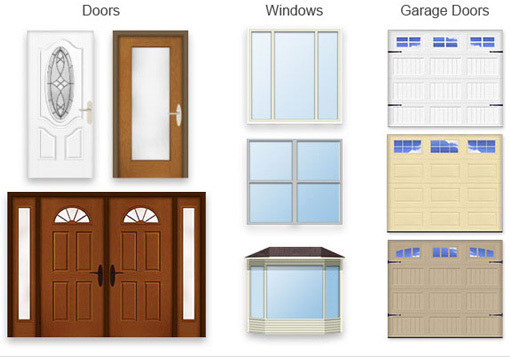 Simply choose our library of paints, roofing, windows, doors and other materials. You can even create custom materials using your own digital photos. In minutes, you’ll transform your old living space into the fresh, modern space you’ve always wanted. Preview New Colors, New Materials and Much More! Just snap a picture. Then easily change colors and more. Perspective and Rotation Controls apply Paint and other Materials Realistically to your photos. Easily plan home interiors and exteriors in 3 Easy Steps! 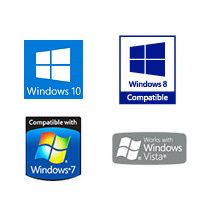 Compatible with virtually every digital camera! 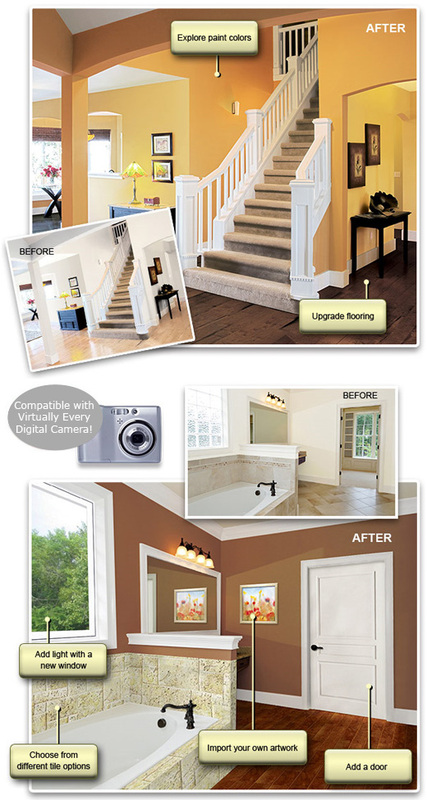 Import digital photos of your home's interior and exterior, then just point and click to redecorate! 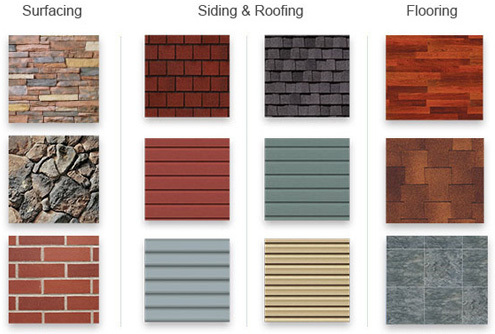 Instantly change paint colors and materials - flooring, roofing, siding, countertops, windows, doors and more. Plus, create custom materials using your own photos! Create "Before & After" Pictures for printing or save as JPGs! 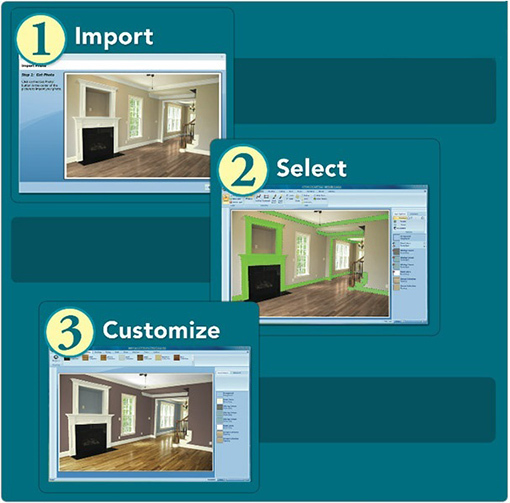 Helpful and Professional home improvement tips from Virtual Architect's Video Library! Powerful perspective & rotation tools apply materials realistically into yournew room! No Architecture or Design Experience Needed!